What does the reality of an ever-increasing multi-ethnic and multicultural mission field within the United States of America mean for the future of the African American church and its pastoral leaders? How do social issues such as racism, the increase in Black males in the prison industrial complex, urbanization, gentrification, the widening of the economic gap, and the continuing evolution of hip hop culture impact the worship, discipleship, and witness of the African American church? Must African American pastors become post-Black in order to stay relevant? 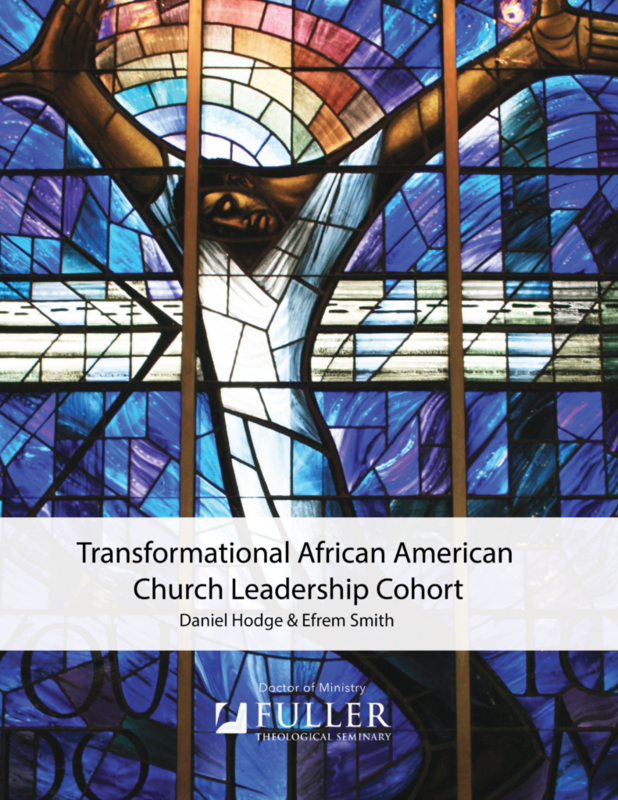 These critical questions and more will be explored as part of this Doctor of Ministry cohort developed to further equip African American pastors theologically, increase one’s organizational leadership skills, and expand one’s ability to engage communities and cultures for transformation. 60- and 64-unit students will need to complete additional classes. Please see the main DMin website for more information. Year One will focus on the historic and socio-historic contributions of the African American church from its birth as a slave church, its development as a collective socially transformative movement, and the rise of mega-churches. Attention will be given to the issues and challenges facing the African American church presently as well as to opportunities for a more fruitful future. Students will engage ways in which the African American church can serve as a vital gift to the broader church regardless of its ethnic or racial makeup. The question of the need for a post-Black church will be explored as well. Year Two will focus on the disconnect and intersections between the development of Black theology, Reconciliation theology, and the African American church. Students will gain a deeper understanding of and critically evaluate African American subcultures: hip hop culture, Black film, urban popular culture, and video games, which directly affect the ability of the African American church to become more prolific missionally. Models of community development and transformation will be explored, dissected, and evaluated so that students develop a theology of culture within their respective contexts. Year Three will focus on the development of priorities, rhythms, and strategies for the long-term health and fruitfulness of the African American pastor. This segment will also focus on contextualized approaches to church planting, congregational revitalization, developing the leaders around one, and creating a culture of reproduction. 60- and 64-units students have will need to complete an additional 12 or 16 units of coursework. Please see the DMin main page for more information. Dr. Hodge is the Director of the Center for Youth Ministry Studies and Assistant Professor of Youth Ministry at North Park University in Chicago. Dr. Hodge has worked in the urban youth and Hip Hop context for over 20 years. A native of Texas, Daniel White Hodge moved to California during the 1980's and attended Seaside High School in Central California. Dr. Hodge is an expert in religion and popular culture, race, & Hip Hop studies. His first book, Heaven Has A Ghetto: The Missiological Gospel & Theology of Tupac Amaru Shakur wrestles with the profane and sacred socio-theological messages within Tupac’s life, his second book, The Soul Of Hip Hop: Rimbs, Timbs, & A Cultural Theology engages a new arena of theological studies by examining what Hip Hoppers espouse to be God and the quest for spirituality within the Hip Hop community. In addition to radio, print, and online appearances, Hodge lectures regularly at universities across the country and is an assistant professor of Youth Ministry and director of The Center For Youth Ministry Studies at North Park University in Chicago. His unique perspective on Hip Hop and theology challenges his audiences to look beyond the "outer surface" and go into the deeper parts of the culture. Efrem is an internationally recognized leader who uses motivational speaking and preaching to equip people for a life of transformation. He also consults on issues of multi-ethnicity, leadership, and community development for churches, educational institutions, and other organizations. Efrem has held positions with church and parachurch organizations as well as community foundations. He has also served as Founding Pastor of The Sanctuary Covenant Church and President of The Sanctuary Community Development Corporation in Minneapolis, Minnesota. 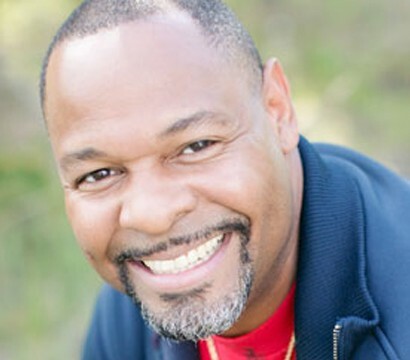 Efrem served as the Superintendent of the Pacific Southwest Conference of the Evangelical Covenant Church. Currently, he serves as the President and CEO of World Impact, a urban missions organization committed to the empowerment of the urban poor through the facilitation of church planting movements and leadership development. Efrem is also an Itinerant Speaker with Kingdom Building Ministries. He is the author of the books, Raising-up Young Heroes, The Hip Hop Church, Jump, and The Post-Black and Post-White Church. 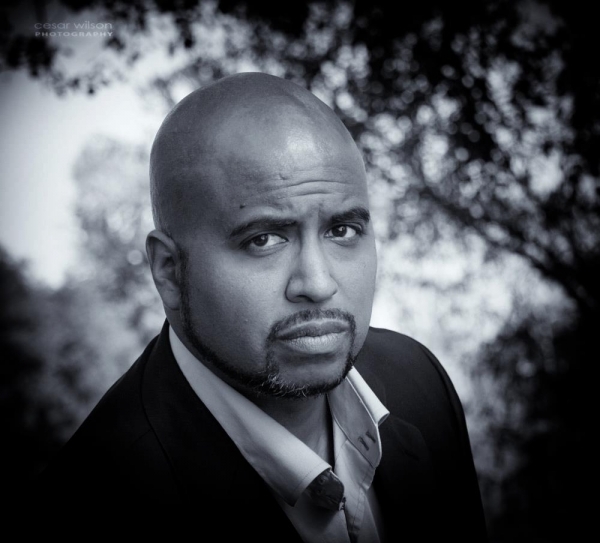 Efrem is a graduate of Saint John’s University and Luther Theological Seminary. Efrem is married to Donecia and has two daughters; Jaeda and Mireya. They reside in the Bay Area of Northern California where Efrem serves as the Co-Lead Pastor of Bayside Church, Midtown Campus.